To see black cherry in a dream refers to abundance and relief. 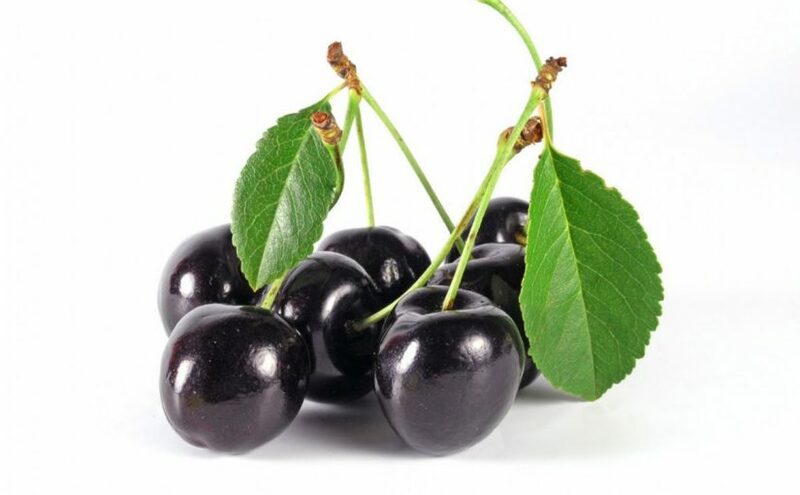 To see that you eat black cherry in your dream may represent that the abundance of your house will increase suddenly and there will be a peaceful relationship within your family. If you make a person eat a black cherry in your dream, it means that the abundance of your house will disappear and there will be no peace within family. To pick the seeds out of the black cherry in your dream means that you will have a lot of money as soon as possible or you will hear good news. To dream that you put the black cherries into the plate by tailing may signify that you will study hard in your business life in these days. If you wash the black cherries after you put them into the plate, you shouldn't think about the issues in your job too much. To see of buying black cherry from bazaar or supermarket in your dream means that you are busy with insignificant issues. To see of selling black cherry in your dream means that there will be issues about engagement or marriage soon. If you are single, you will hear news of your close friend's engagement or wedding. To see a black cherry tree in your dream may indicate that you will show increase in terms of status. If you see a person near the tree in your dream, you will hear that your relative will show an increase. To see that you collect black cherries from a black cherry tree in your dream means that an issue which you hide will be heard and you will enter into a comfortable period. To see that you try to press black cherry juice in your dream may represent that you will have a travel because of the issues regarding job or family. To dream that you drink black cherry juice may signify that you will feel alone in some issues or you will make a mistake by thinking like that. To see only one black cherry on the table or any place in your dream denotes that you won't buy a property which you want or an expensive thing because you do not have enough money. To see black cherry on the plates in your dream means that your works will be all right suddenly. To dream that the taste of black cherry is sweet indicates that you will set up your own business and there will be people who help you. If the taste of it is bitter in your dream, this dream tells that you will have a nice conversation with your partner or close friend. If you are married, you will make a speech about your children.